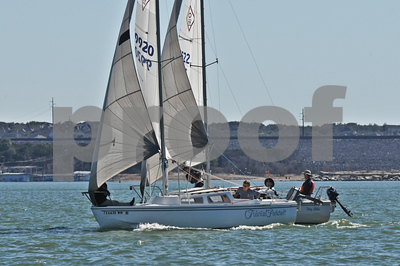 We have had wicked bad winter weather this year with hard freezes and even a bit of snow, but when Saturday comes around, it always seems to warm up and the wind begins to blow. 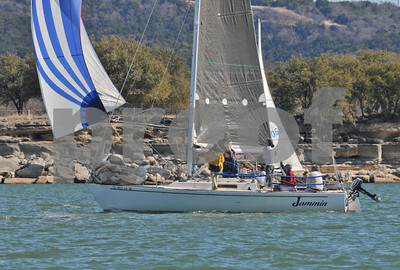 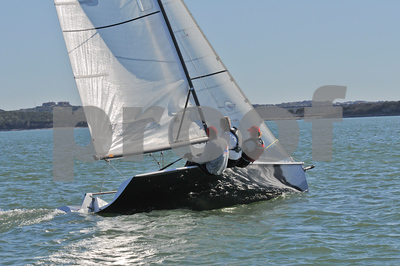 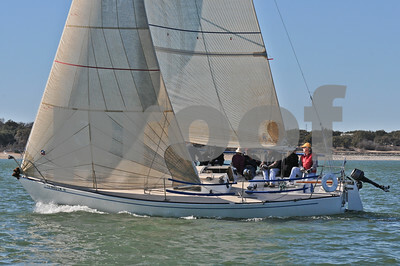 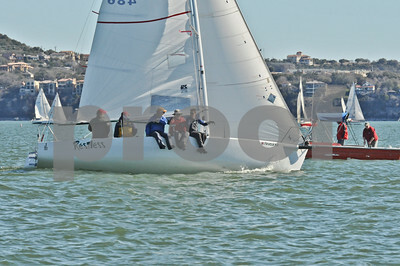 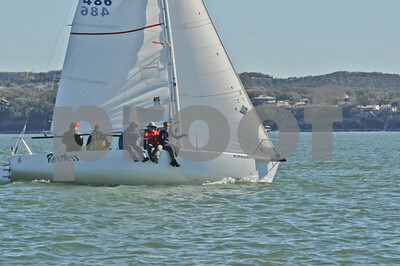 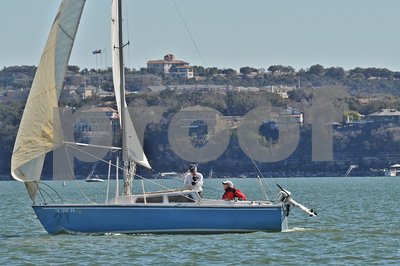 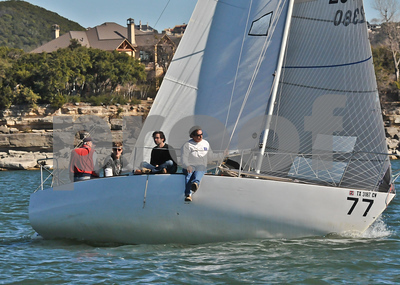 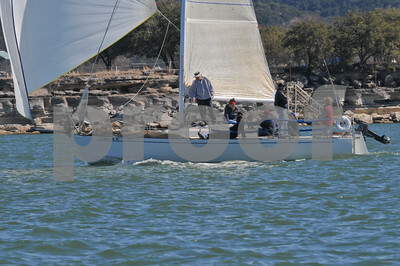 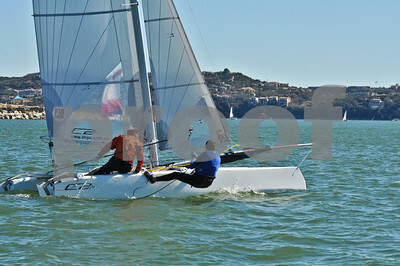 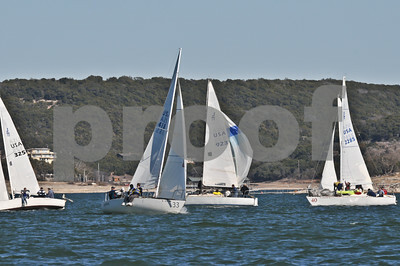 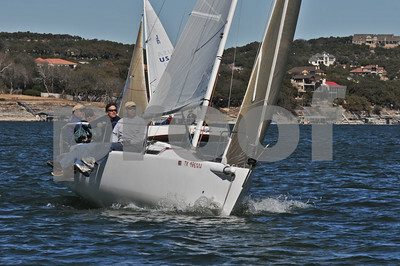 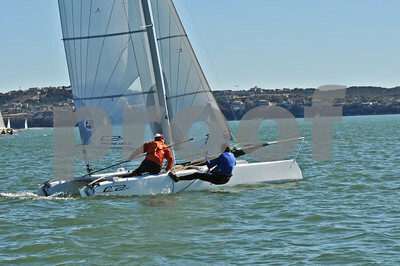 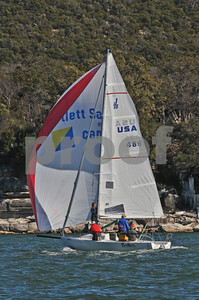 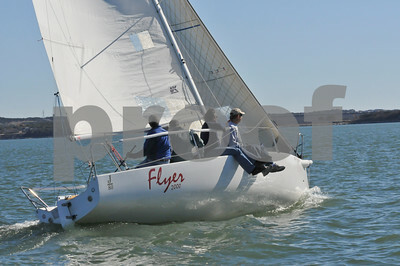 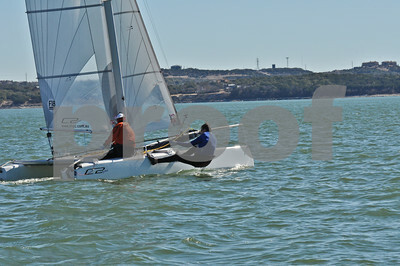 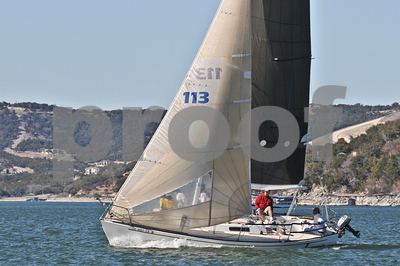 The answer to the most frequently asked question from the frozen north, "Do you really sail in Austin in January and February," is an emphatic YES! 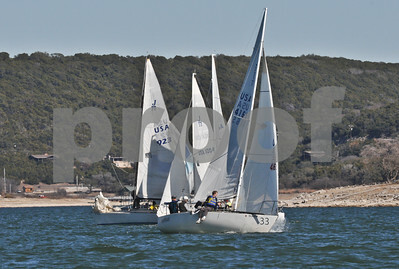 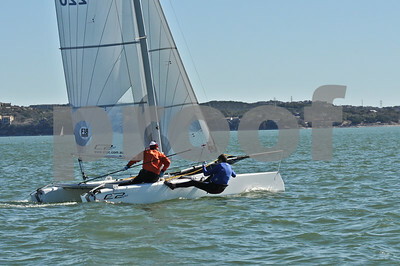 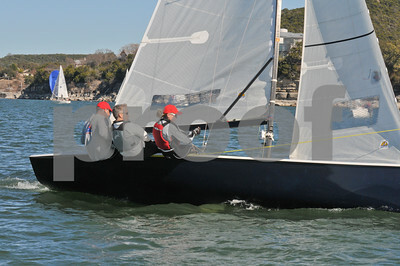 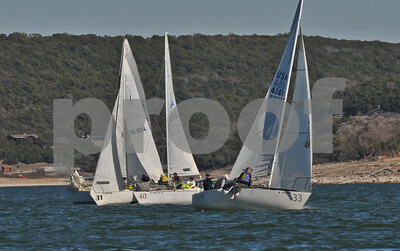 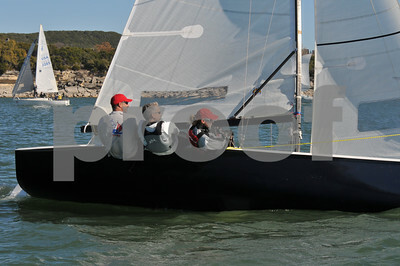 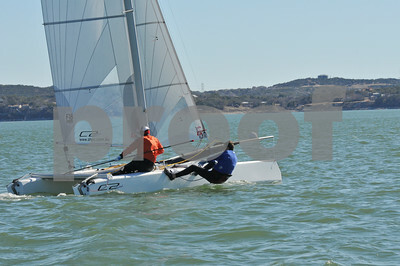 Here are some shots from beautiful Lake Travis.